I will dare to say that any man can look handsome in a suit or formal wear. It’s a no brainer. But if you are not certain about your taste in tailoring, there are throngs of professionals available in any department or formal wear store to get you correctly suited and booted! The real test of style for men is casual wear. Fellas, you can majorly flop or fly eagle high in your choices for day wear. Here are five must have garments that belong in your closet! 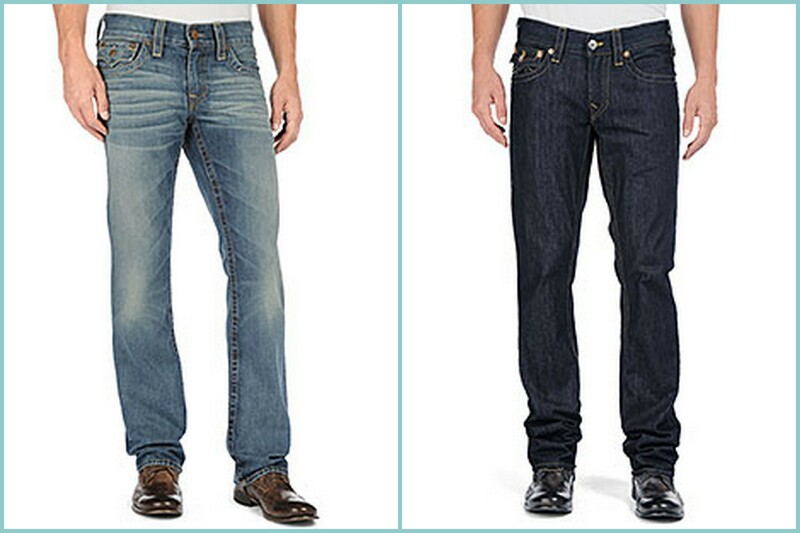 Jeans are an American classic you must have them. They are great for casual events for day or night. Your jeans have to have a great fit! No sagging! No drooping! 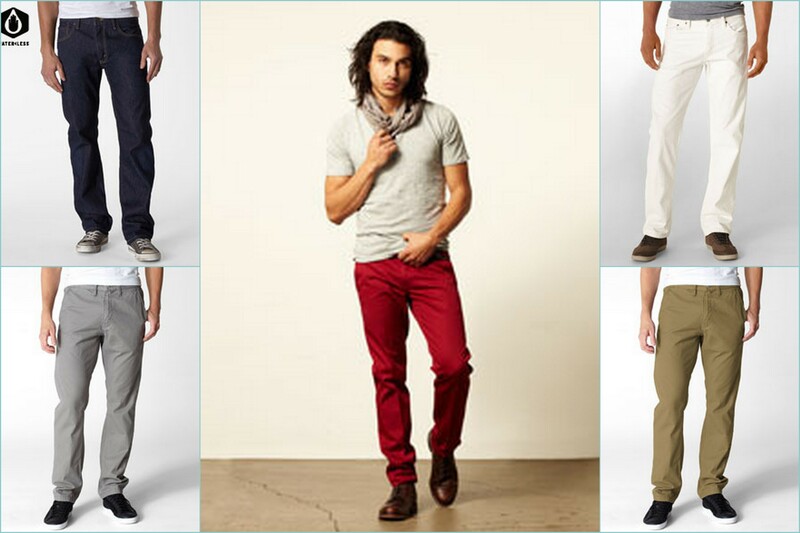 Guys stick to straight leg or boot cut fits for a look that is modern without being fussy. Don’t take things to the extreme and start buying skinnies and jeggings. Unless, you happen to be Lil Wayne or a contestant in RuPaul’s Drag Race. 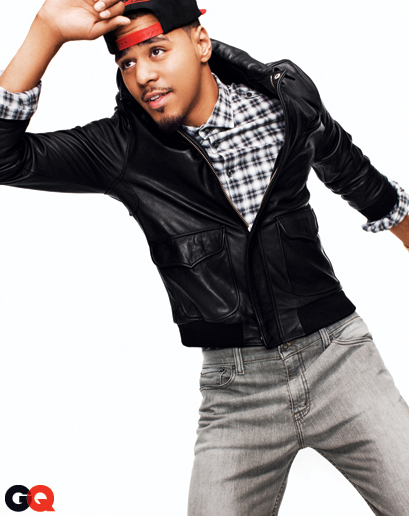 Step out in army green, tan, white, brown or gray chinos, cargos and jeans. Don’t be afraid to add color to your wardrobe. If you are brave try a very trendy pair of red pants. Temper their brightness by wearing all your other articles of clothing in neutrals like gray and black. Step out of the box! You can’t wear blue jeans every day! Your casual look should not resemble a uniform. You need a nice sweater or two. For spring/summer days wear it in place of a jacket. 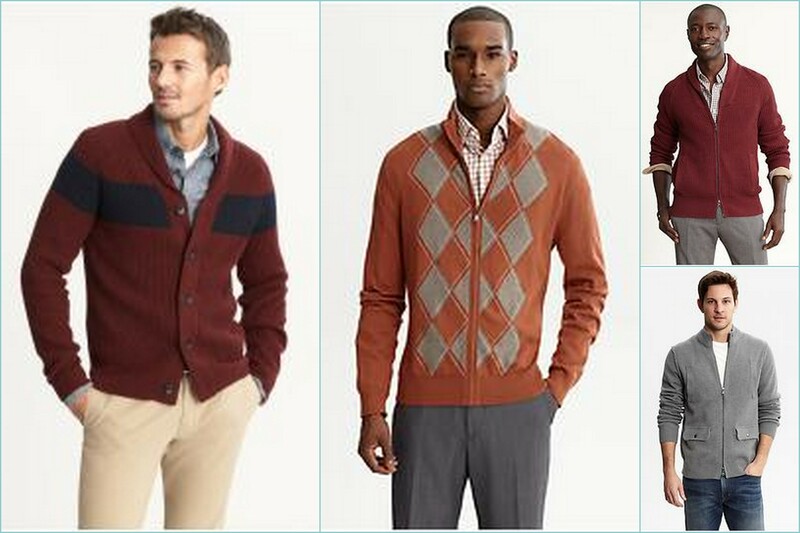 Go for cardigans with detailed buttons, toggle closures or suede elbow patches. Pair your cardigan with a cotton V-neck t-shirt, chinos and deck shoes for a relaxed weekend look. A bomber jacket reads polished and fashion forward. You can really express your individuality in the style you choose. Minimalist men, opt for a neutral shade in suede or leather. Attention grabbing gents, opt for colorful versions or letterman style bombers. The school of thought that gym shoes are only for the gym is dated. Take your queue from rappers Pharelle, Kanye and Wiz Kahlifa they invest in stylish gym shoes that you would never dare wear for a pick up game at the gym, as they are too special for the hardwood. You also need casual shoes that are not gym shoes! 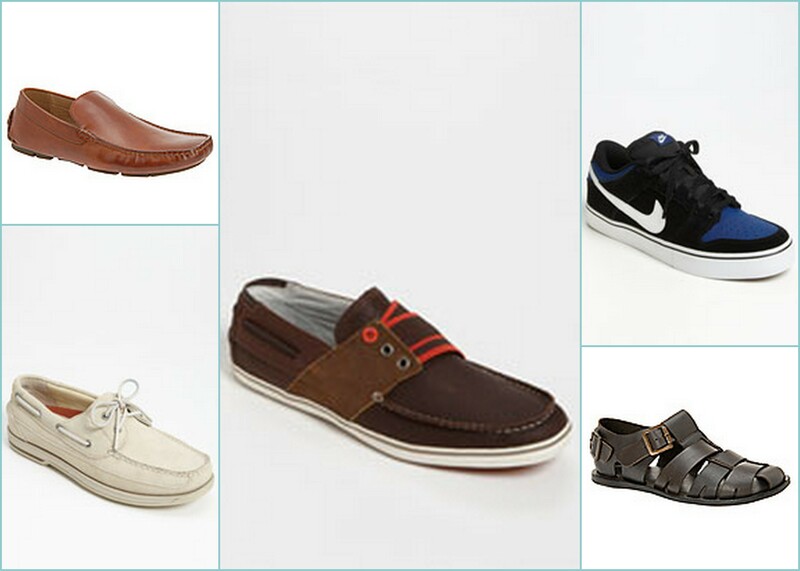 Deck shoes are a great choice and they are clearly having a moment this spring. Don’t leave the house in those flip-flops with socks. Invest in a Manly-Pedi and a pair of sandals. Also consider loafers. They can add a bit of sophistication to your jeans, throw on a gray sport coat and t-shirt and you are ready for happy hour with your lady. 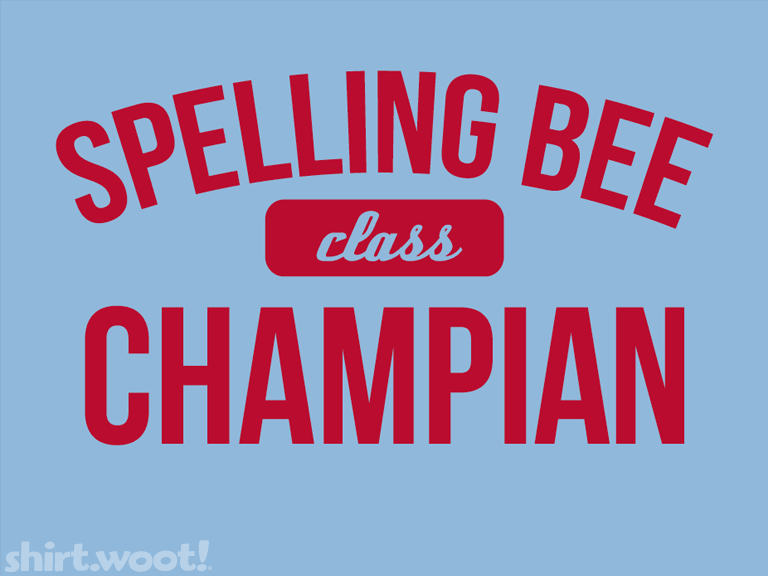 Ok Fellas, now that you have the basics there is only one thing to say… READY SET DRESSS!